Converting from a closely held company to broader ownership is a process. Most companies that convert to employee ownership are not fully employee owned on day one. 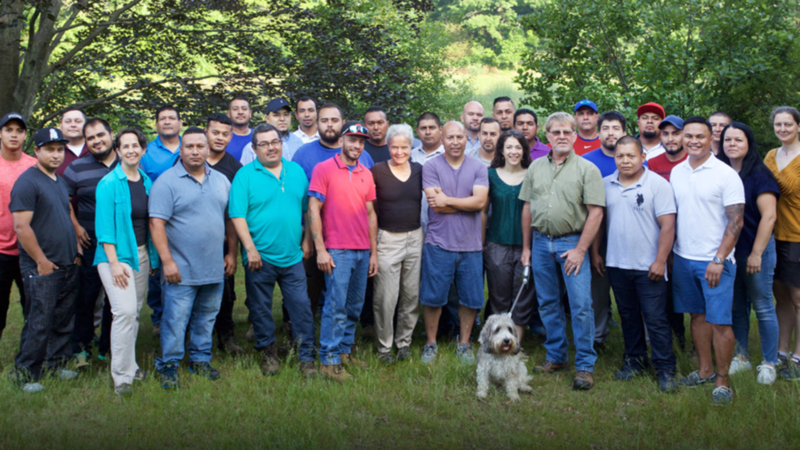 A Yard and a Half Landscaping Cooperative in Massachusetts and Metis Construction in Seattle, Washington, are just two good examples of companies that took time to expand ownership. Starting with a smaller, more responsive core group is often done out of necessity. There is strong demand for successful, well-run companies with great management. Foreign investors, larger competitors, or strategic buyers can move quickly to put a company in play even if it’s not listed. To protect the interests of all employees, a core group often needs quickly to secure a bid for the company with a “letter of intent.” There’s seldom time to organize everyone and build consensus, particularly when the seller isn’t interested in waiting.